On Monday, April 29 at 7:00 p.m. in the newly-restored Academy Center of the Arts, 600 Main Street, Mayor Treney Tweedy and Vice Mayor Mary Jane Dolan will deliver the 2019 State of the City Address. 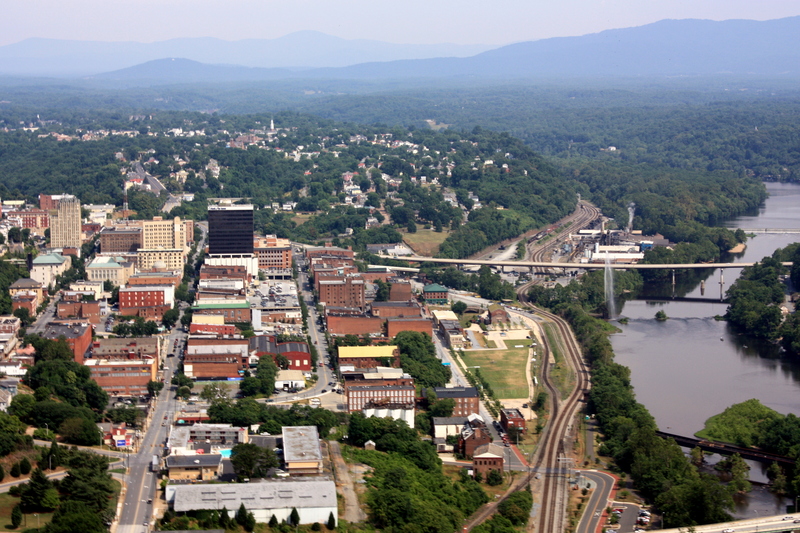 This year’s theme is Our Lynchburg Story – A Vision for 2025! The public is cordially invited to attend.